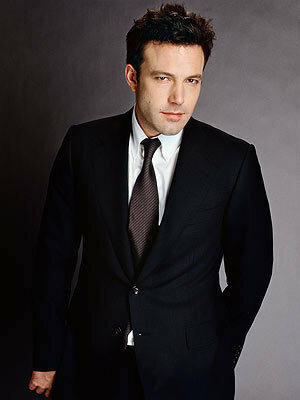 Ben Affleck. . Wallpaper and background images in the Ben Affleck club tagged: ben affleck. This Ben Affleck photo contains traje de passeio, terno de negócio, terno, terno de roupas, terno de roupa, único terno breasted, terno de peito simples, and single-breasted terno.